Atmospheric Carbon and Transport-America, or ACT-America, wrapped up its winter field campaign Friday, March 10, with a final set of flights out of coastal Virginia. 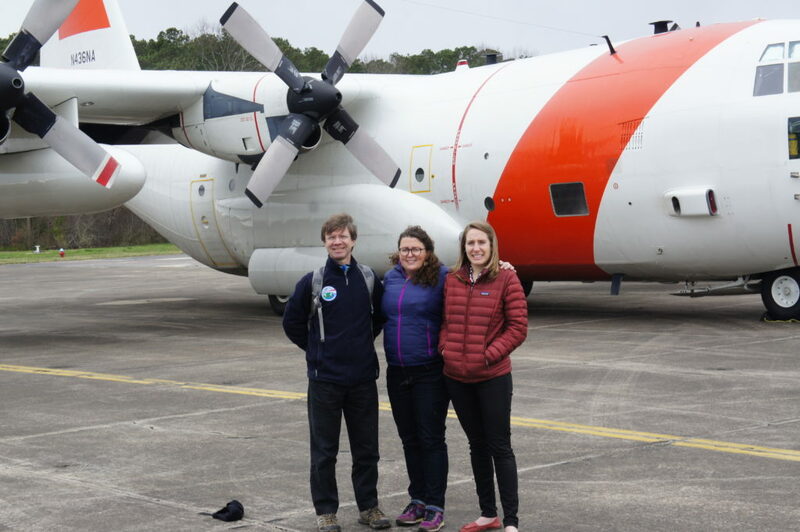 The campaign, which is looking at how weather systems and other atmospheric phenomena affect the movement of carbon dioxide and methane in the atmosphere around the eastern half of the United States, began Feb. 1 with two weeks of flights out of Shreveport, Louisiana. The base of operations moved twice: to Lincoln, Nebraska, then to Virginia. 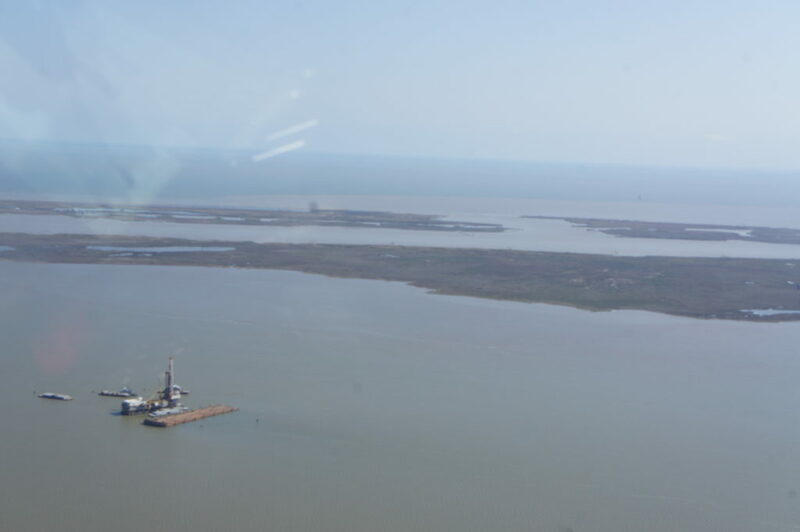 ACT-America employs two aircraft outfitted with several science instruments—a C-130 based at NASA’s Wallops Flight Facility on Virginia’s Eastern Shore and a B-200 based at NASA’s Langley Research Center in Hampton, Virginia. Principal Investigator Ken Davis of Penn State took lots of photos during the six-week field excursion. Here are a few of the sights he and a couple of the other team members captured. All photos courtesy of Davis except where noted. The campaign moved to Lincoln, Nebraska, in mid-February. During that midwest leg, a storm system brought a blanket of snow to the region, making for serene scenes like this one, photographed by Project Scientist Bing Lin. 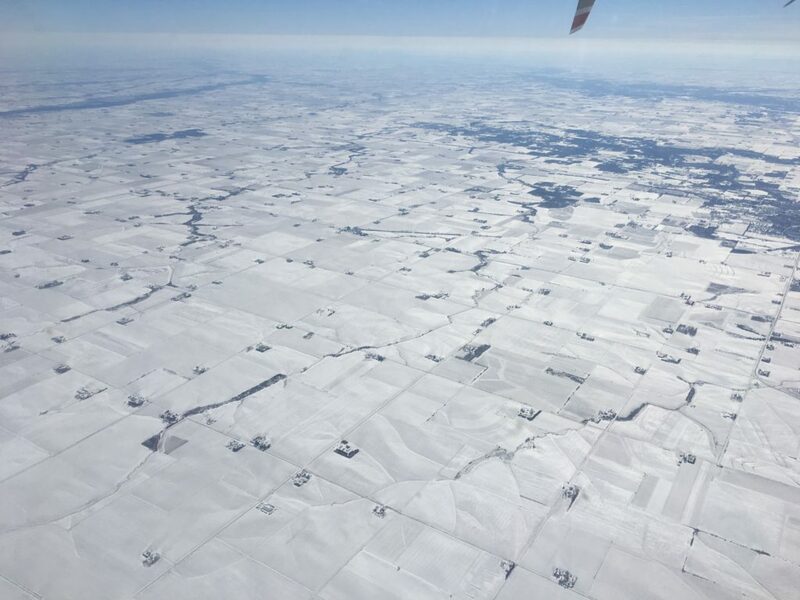 Davis took this photo over the midwest during a flight to validate remote sensing data from the Orbiting Carbon Observatory-2 (OCO-2) satellite. OCO-2 uses near infrared reflection to make its measurements of carbon dioxide. 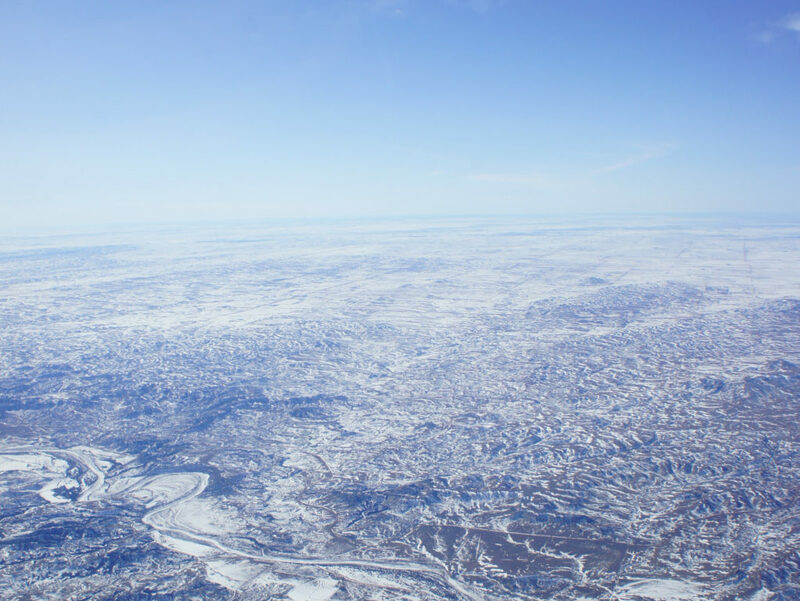 Snow is dark in the near infrared, though, meaning it’s not reflective, so satellite validation flights like this one can help researchers see how well OCO-2 is working as it collects measurements while orbiting over snow-covered land. 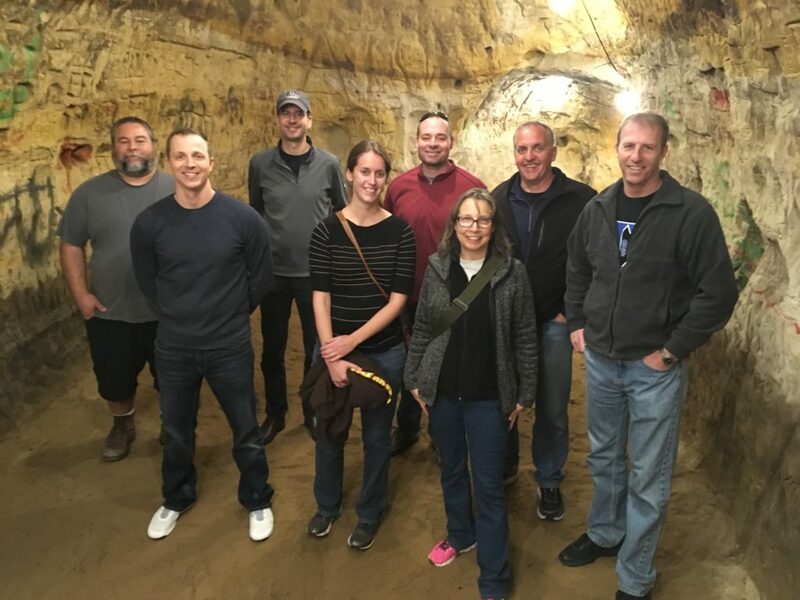 During a down day in Lincoln, a few folks from the team toured a brewery that sits above a 5,000-square-foot cave. Pictured, from left to right, are Bill Ziegelbauer, Nathan Blume, Dirk Richter, Rebecca Pauly, Matthew Elder, Cate Easmunt, Mike Wusk and Greg Slover. According to a local legend, outlaw Jesse James may have used the cave as a hideout after a heist in Minnesota. No outlaws on the ACT-America team, though. They all left the cave after the tour was over. We think. Photo courtesy of Cate Easmunt. 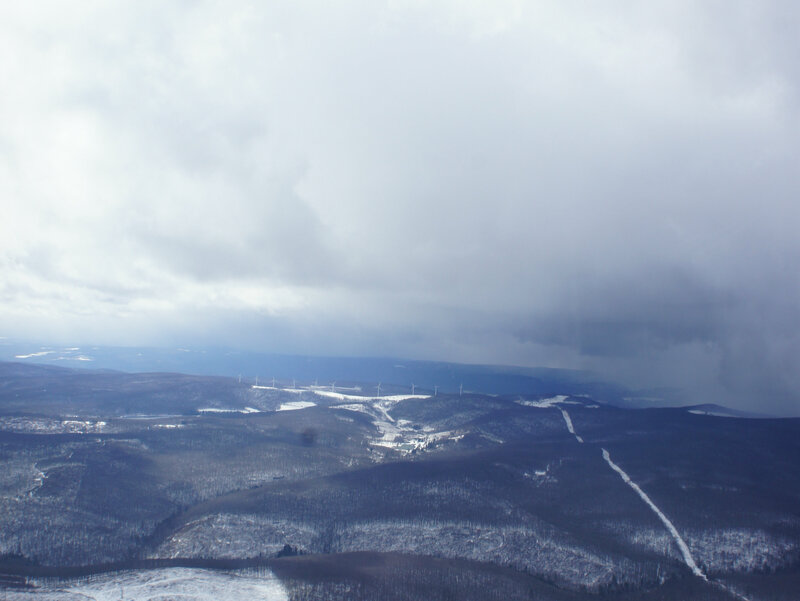 Flights over the Appalachian Mountains in southwest Pennsylvania and eastern West Virginia allowed ACT-America researchers to measure carbon emissions upwind and downwind of coal and gas extraction activities in the region. 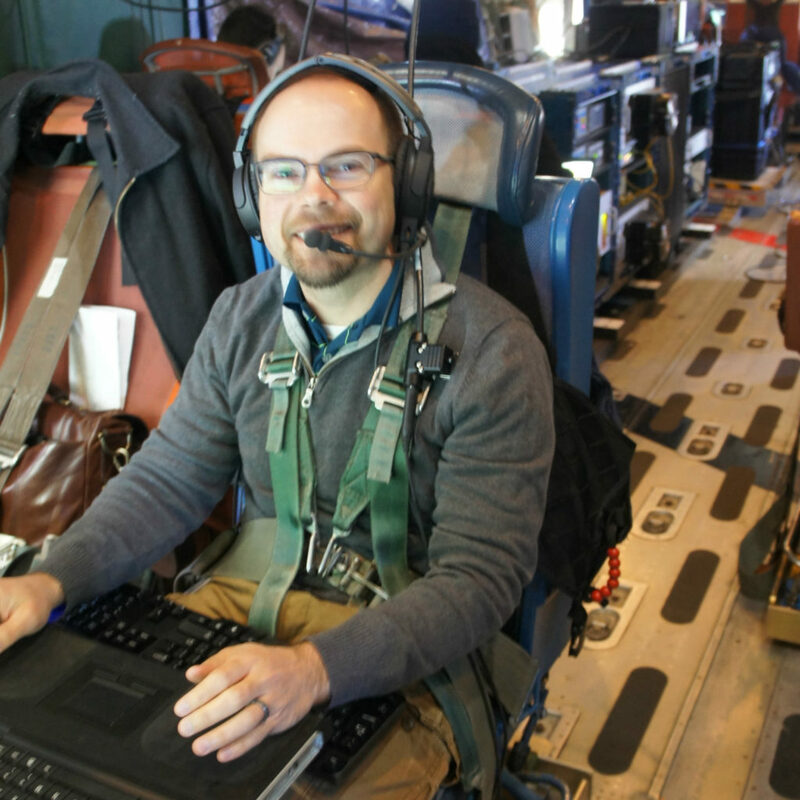 ACT-America Project Manager Mike Obland of NASA Langley wears long sleeves to keep warm on one of the flights over the Mid-Atlantic. 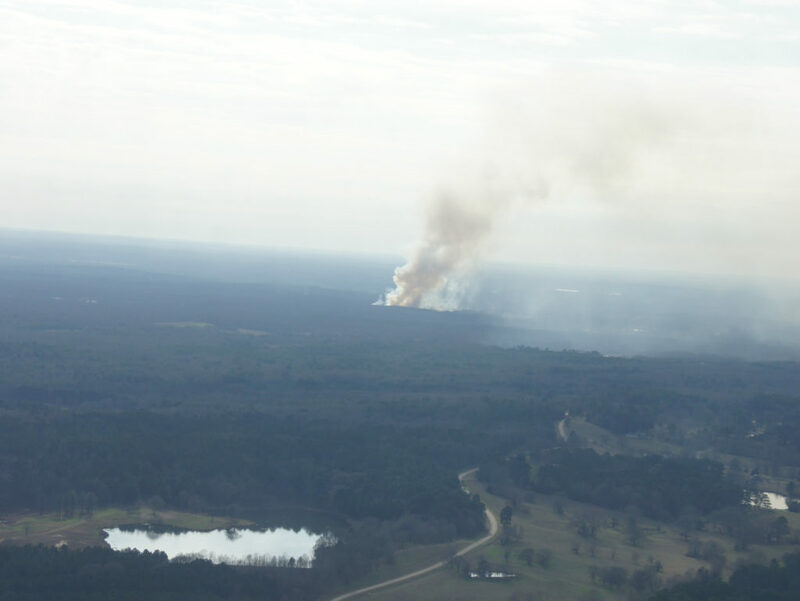 Even on relatively warm days, temperatures on the C-130 can get chilly, particularly at higher altitudes. 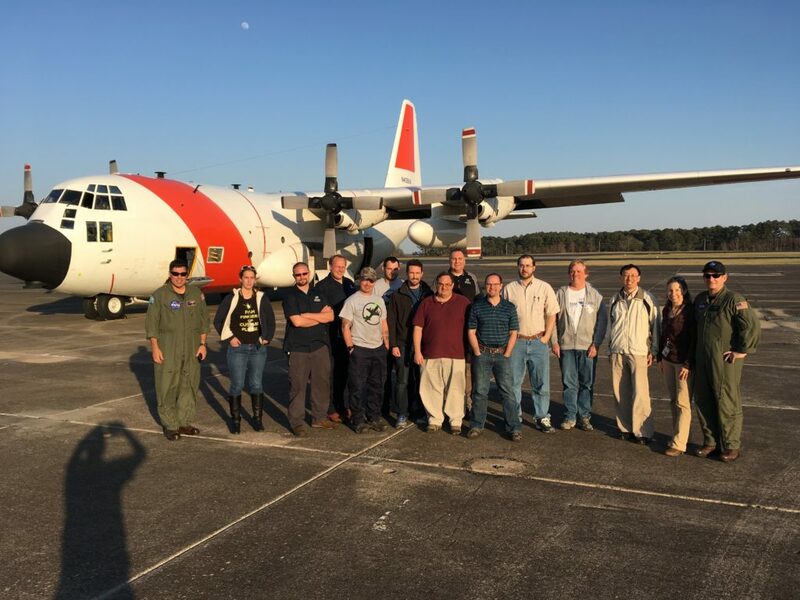 As the winter field campaign came to a close in Virginia, team members posed for this group photo by the C-130. Photo courtesy of Cate Easmunt. ACT-America will return for a second 2017 field campaign in the fall.